Richard, the owner, has collected antiques for 20 + years in hopes of one day owning a store of his own. 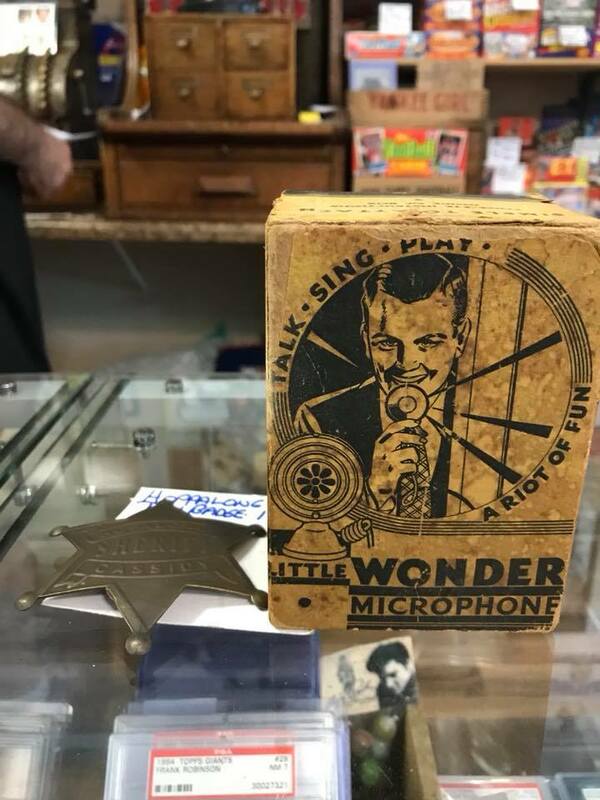 He has a wide variety of items from antique furniture, coins, civil war, toys and an array of Vintage memorabilia ranging from baseball, golf, political and boxing. Richard and his wife Suzanne take trips to Pennsylvania, Massachusetts, and Virginia to buy unique items.